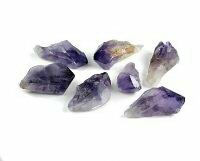 Amethyst Natural Crystal Points 1 inch BrazilStephanie Wachter2019-03-29 https://www.ravenandcrone.com/catalog/images/amethyst_natural_point_2.5_tn.jpg I bought the 1 inch Amethyst and I love it! The size fits perfectly in my palm and on my altar. 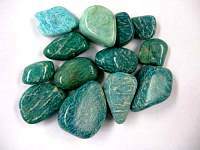 The ..
Amazonite Green Tumbled Stone SMALLStephanie Wachter2019-03-29 https://www.ravenandcrone.com/catalog/images/amazonite_tumbled_stone_crystal_tn.jpg I wish I would of ordered the medium size Amazonite, the small was that small even though it does fi..
Agate Blue Lace Tumbled Stone SMALLCat Magic2019-03-28 https://www.ravenandcrone.com/catalog/images/blue_lace_agate_tumbled_stone_tn.jpg Delightful little beauties! 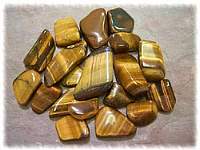 Each has its own personality with unique bands of white to light blue; g..
Tiger Eye Gold Tumbled Stone SmallCat Magic2019-03-28 https://www.ravenandcrone.com/catalog/images/tigers_eye_tumbled_stone_tn.jpg Perfect size stones for a small grid I am working with. 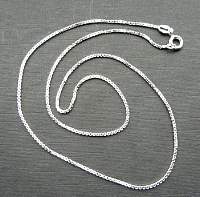 Very shiny, the quality is good. 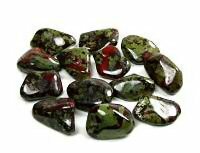 very fast s..
Bloodstone Tumbled Stone MediumCat Magic2019-03-28 https://www.ravenandcrone.com/catalog/images/bloodstone_tumbled_stone_large_tn.jpg Very nice stones - beautiful shade of forest green with little specks of red, each is so unique. 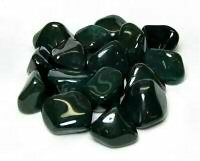 Qua..
Dragon Stone Tumbled XLGCat Magic2019-03-28 https://www.ravenandcrone.com/catalog/images/dragon_stone_xlg_tn.jpg This is a Very Big stone! Superb quality, very powerful; I use it with another stone while meditatin..